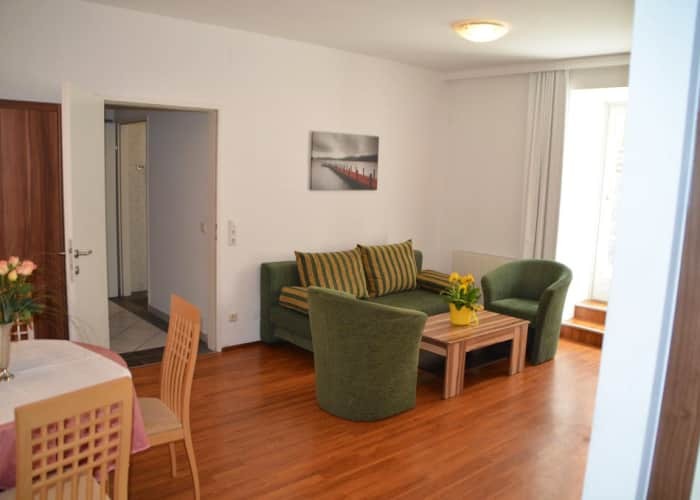 The Neue Post Apartments are perfectly located right in the heart of the action, with the resort centre, the ski bus stop, the nearest lift and even Lake Zell only a maximum of 3 minutes away. These four-star Neue Post Apartments form part of a larger complex, and are sister to the Hotel Neue Post. These luxurious apartments are modern, comfortable and well-equipped. They exude Austrian tradition, and guests are offered friendly service. 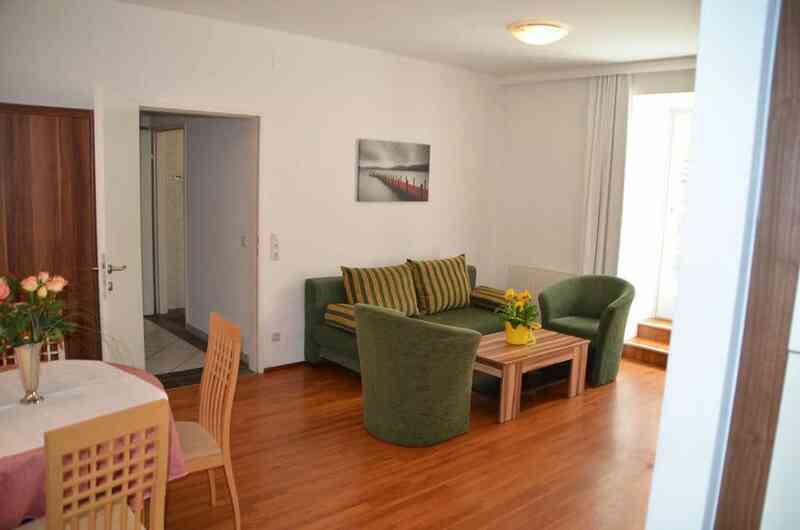 Guests staying at the Neue Post Apartments are welcome to use the excellent facilities offered by the sister Hotel. This includes free access to its recently renovated spa & wellness centre, use of its excellent restaurant and entry to its elegant bar. All apartments offer comfortable, stylish accommodation. They come equipped with a kitchenette, radio, cable TV, hairdryer, safe and balcony. • A deposit of EUR300 per apartment is required on arrival and shall be refunded on your departure.